the computer i use at work doesn't have speakers, so i've been known to accept myspace bands without ever hearing their music and basing my myspace 'friendship' decisions entirely on aesthetics. i can't say for sure if whispertown2000 was one of those bands because i happen to really like their quirky music, but i can say that they have an impeccable eye for photography. 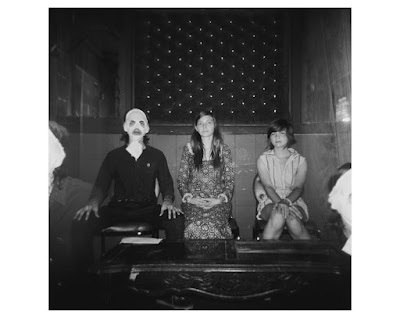 one of the photographers in their bag of tricks is travis, of iwillshootyou photography, who in addition to taking the intriguing band portraits above, also takes a bunch of other interesting pictures like the one below.